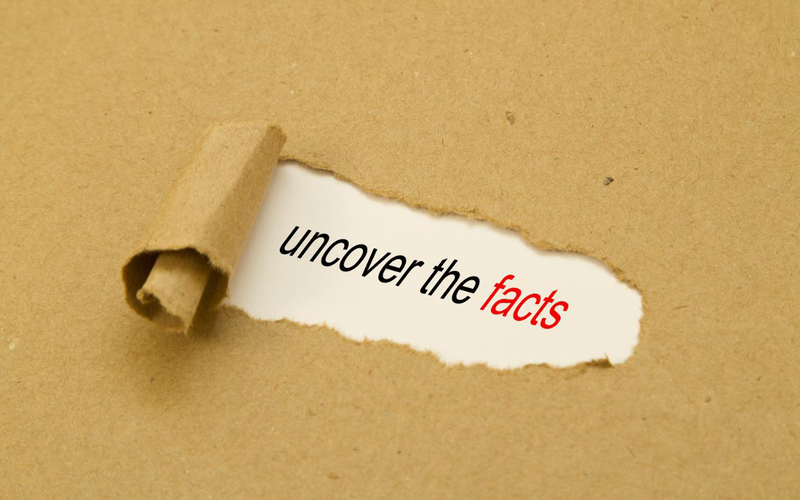 Simply put, our undercover investigation services allow you to glean information that is not generally available to you. Grass roots information would normally remain at grass roots level, yet is vital to you and us. 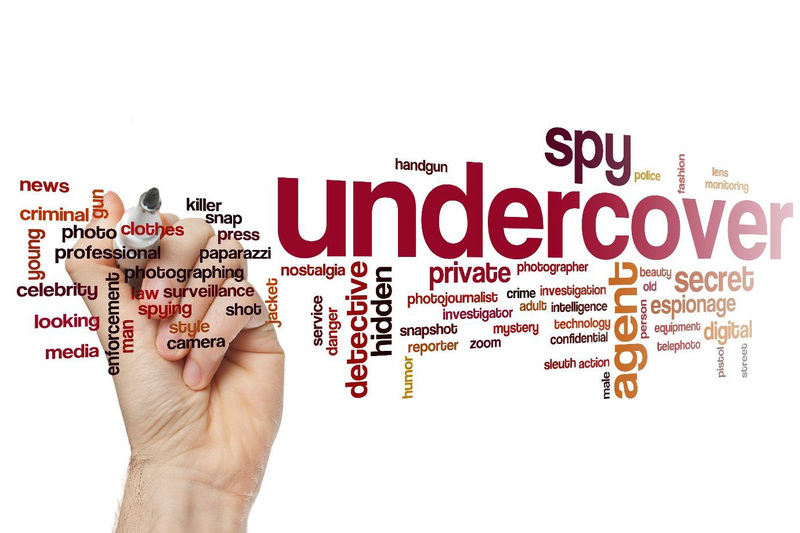 Undercover investigation services or deployment allows you to tap into this immensely valuable pool of information. Our undercover investigators are also available to secure information related to matters that might require dedicated investigation services. We often find that our clients have a suspicion about something, or are uncomfortable with an individual, but are not sure how to handle the situation. 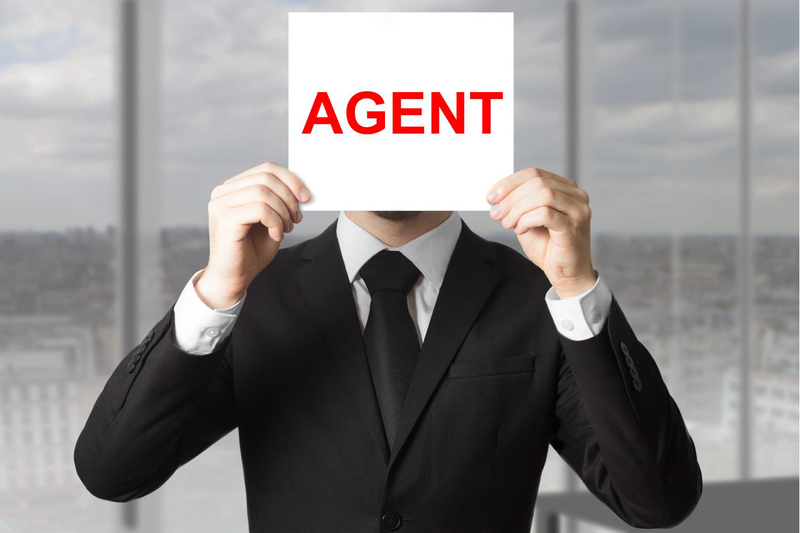 Undercover investigation services can determine if the concerns are valid or not. Undercover investigators should not only be seen as useful for theft or loss investigations, but rather, as ‘deployed auditors’. 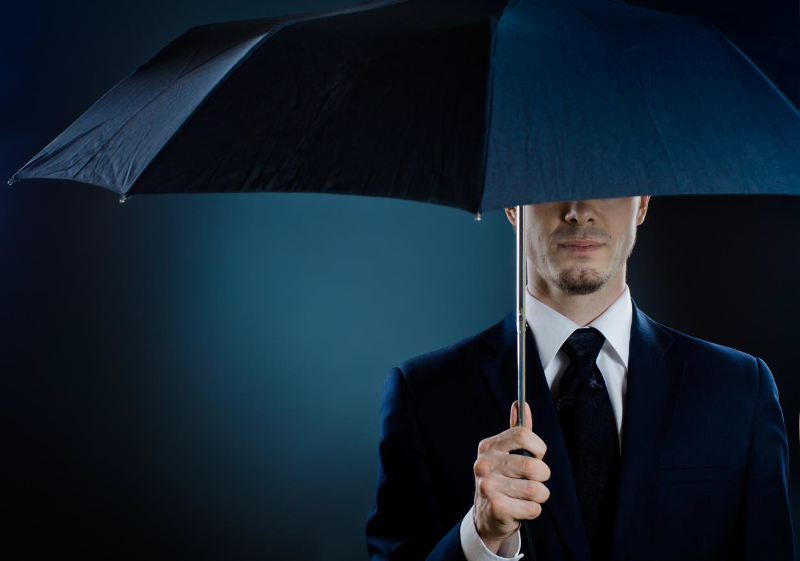 Undercover investigation services are an effective way to identify weaknesses in company policies and operating procedures. If these policies are not ‘audited’ using our undercover investigation services, chances are that you may not ever know where the real issues lie. When last did you get reliable insight into exactly what your EMPLOYEES were up to? From this proactive approach towards ultimate loss control, it is plain to see the important of professional undercover investigator. 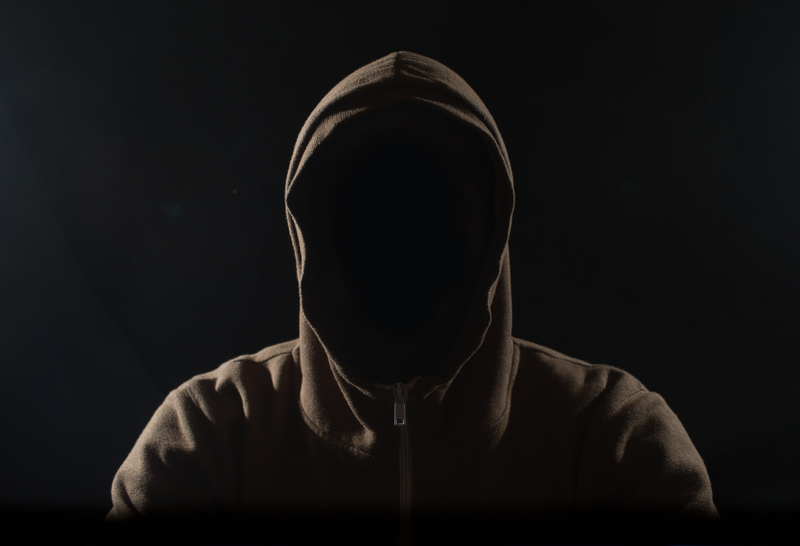 Our undercover investigators are deployed into our clients’ workforce as everyday workers or contractors, as would be the case for clients’ routine recruiting procedure. Within a short space of time, our investigators would have integrated themselves among the rest of the employees. While the undercover investigation services are in progress, information is passed on to the client directly from the offices of STRONGARM SECURITY AND INVESTIGATIVE SOLUTIONS. This happens on a weekly basis. These weekly reports enable us to formulate graphs that will clearly show trends and patterns of the various associated risks.